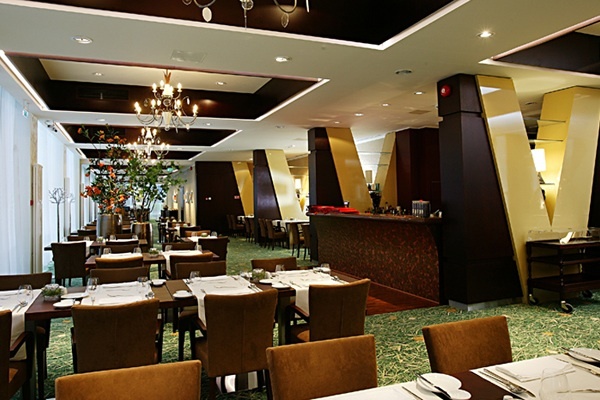 Nordic Hotel Forum’s restaurant, Monaco, was named after the honorary consulate of the principality, which is located in the same building. Offering a contemporary, diverse and stimulating menu, the restaurant is located in the centre of Tallinn, a short stroll from the Old Town. 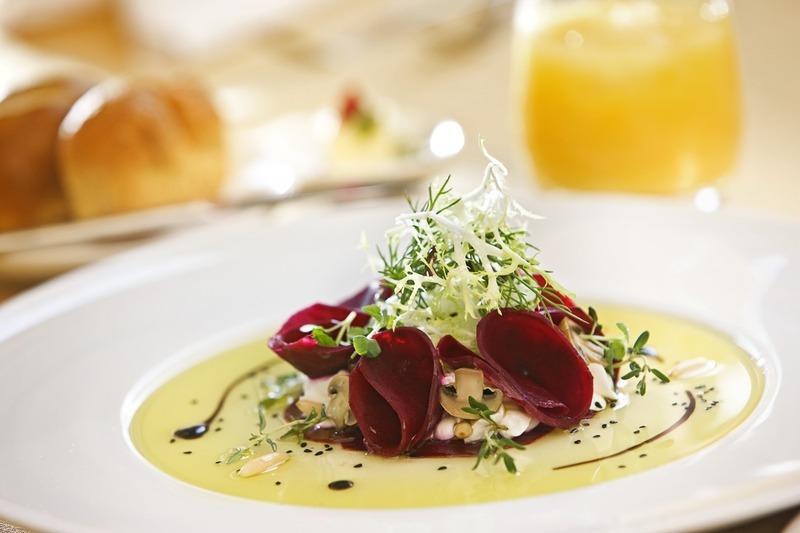 Everything that attracts true gourmands to top-class restaurants you will find at Monaco. For those who appreciate local delicacies, our modern takes on classic Estonian dishes are specially marked on our menus. The crisp purity that marks out Estonian nature means that the dishes our chefs prepare are exciting and often surprising – though if you suffer from a particular allergy, our menus are carefully labelled to ensure that you avoid any unpleasant surprises. Our highly respected chefs, attentive wait staff and mouth-watering meals guarantee that the time you spend with us will be a memorable one. 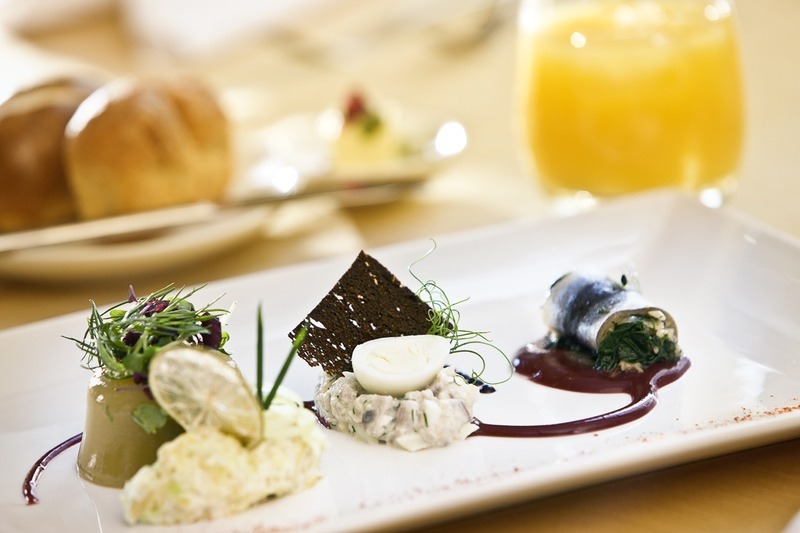 Situated in the very heart of Tallinn, Monaco is an ideal place for business meetings, quick lunches or romantic evenings. Adding to the homely, year-round atmosphere of the restaurant is its luxurious carpet, which resembles a soft green lawn, and in the warmer months the restaurant extends outdoors to our summer terrace – a great place to sit back and watch city life go by.